Customer Relationship Management systems are a vital part of any organisation’s sales strategy. What benefits can they bring to yours? 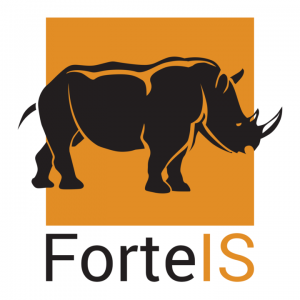 https://forteis.com.au/wp-content/uploads/2019/02/With-the-right-depth-of-features-a-CRM-system-is-a-powerful-tool-for-growing-your-business_913_6066147_0_14110892_1000.jpg 667 1000 Laura Barandiaran https://www.forteis.com.au/wp-content/uploads/2018/01/forteis-body-300x300.png Laura Barandiaran2019-02-15 13:48:462019-02-19 14:43:56What are the most critical features of a CRM? 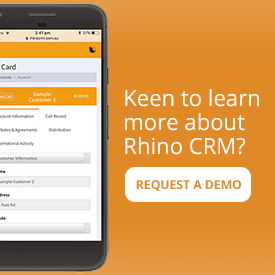 Reports may seem like more paperwork, but with Rhino reporting is simple! It’s vital you understand exactly where your sales results are coming from. We discuss the power of sales reporting. Are you considering adopting a sales CRM system for your business? Now is the time to ask these critical questions about your business and CRM. A good CRM system has the power to make life so much easier for your salespeople, but the wrong one can overcomplicate and dehumanise the sales process. Your top performers may have more in common than you thought!